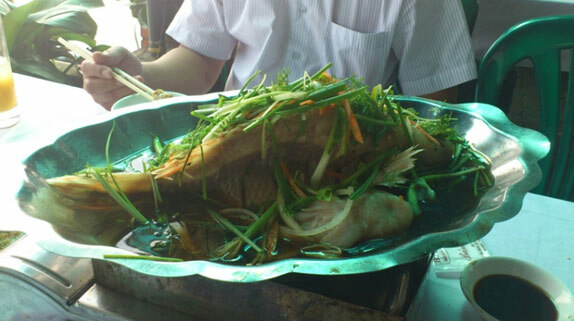 Last week, we went on a business trip to Vietnam. 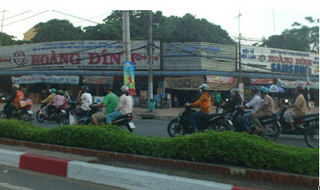 In this rapidly developing economy country, it causes heavy traffic jam by two rides, three rides motorbikes during the morning and evening rush hour. It was impressive that every people are driving with mask for exhaust fume. 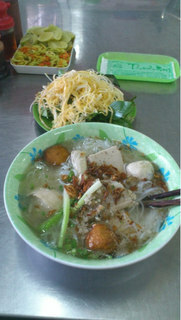 Pho and Vietnam style steamed fish are very refreshing taste compared to Singapore cuisine. We had a nice business lunch with customer with such a nice Vietnam food.